Want to learn more about the Morning & Evening MBA program? Get answers to your questions at this webinar. 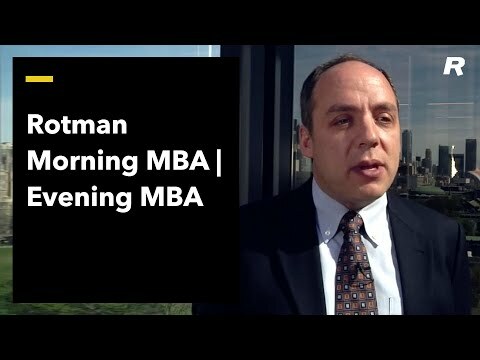 You will hear from the Assistant Director, Morning & Evening MBA Recruitment and Admissions about how Rotman's reputation, location, and curriculum give our Morning & Evening MBA students a competitive advantage.